University. Travel. Wellbeing. Beauty. Food. 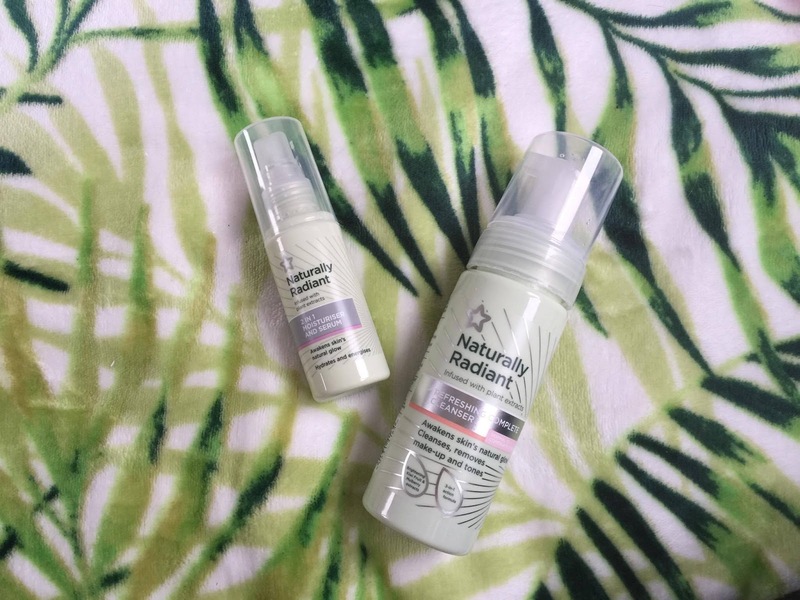 Yesterday on a mad Superdrug dash, I picked up some products from a range I'd never tried before, Superdrug's own Naturally Radiant range. I usually enjoy Superdrug's own ranges, I've tried a few in the past, including the B makeup line and the Vitamin E collection. 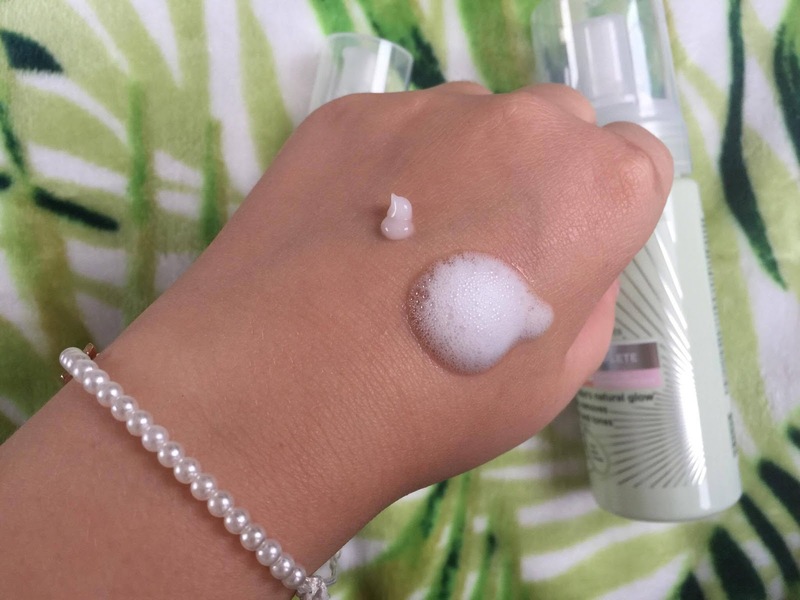 The first thing I got was the Naturally Radiant Refreshing Complete Cleanser. It states it is for normal to combination skin, which I thought would be good for me. It promises to awake skin's natural glow, as well as cleansing and toning. It says it has the ability to remove makeup and it calls itself a 3 in 1 action formula. As I only got these yesterday I can't give a full review, but so far, so good. It smells lovely, really luxurious, like it should have cost a significant amount more. It feels lovely on the skin too, not too stripping, and I felt like it cleansed my skin well, as it left me with that cool refreshed feeling. As for the removing makeup part, I'm more inclined to use this as a second cleanse, but I did test it on some heavy eye makeup, and it didn't do that well, so I'll probably stick to my initial instinct and use this after taking my makeup off with something else. 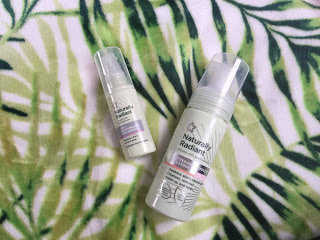 The second thing I got was the Naturally Radiant 2 in 1 Moisturizer and Serum. This claims to again awaken skin's glow and hydrate and energize. When I used it for the first time this morning, it felt gorgeous on the skin. It felt as if it definitely hydrated my some what dehydrated skin, and it created a gorgeous base for makeup. I'm so excited to keep using this. The cleanser was only £2.95 as it was on offer. It usually costs £5.99, which means at full price, it's still pretty cheap! The moisturizer was also £2.95, reduced again from £5.99. I'm looking forward to testing these some more. They seem promising. On Saturday Night, I watched the movie "The Kissing Booth". I then watched it again on Sunday Night. And I have watched my favourite scenes several times since as well. Here are my top 10 reasons why I love the film so much. 1. I love that Elle and Lee’s relationship is completely platonic. They are simply best friends, and it doesn’t matter that they are Male/Female. I really appreciate this representation in film. More often than not, movies show two people who start out as besties and end up becoming lovers. It’s rare we actually just see a really great female/male friendship dynamic. 2. It’s everything I ever wanted in a romance film. It has the perfect level of cringe and cheese - nothing over powering but just the right amount to warm your heart. 3. Noah is very attractive. 4. It was written by a 15 year old girl who published the story initially on Wattpad. It was then made into a physical book, which has then been made into a Netflix original. How crazy and cool! Is Puppy Essentials worth it? If you aren't already aware of Puppy Essentials, they are *essentially* a monthly subscription service, for your dog. I have been recieving their boxes since last year, and month on month I am impressed with the content and the awesome products that always arrive. And of course, Max loves them too. I work with Puppy Essentials on an ongoing basis to make content for them, as well as try ot their latest goods. They are excellent at accomdating your dog's needs. This became apparent when Max had to go Hypoallegenic, and the team at Puppy Essentials switched all his monthly treats to ones he could have. i think that is so cool, and I have to say when that brown box arrives, Max certainly knows what is inside. Each month you get around 5-6 products, and they are always a mix of edible and no edible goodies. Some toys, some food, some random, but always well recieved. I’m currently typing this whilst on my way to Phoenix, Arizona. In America. A place I have never been before. As in I’ve literally never been to the states. And I’m currently sat on a plane, in the air, alone, going. Over 6 hours in, and feeling good. The ride so far has been relatively smooth, if you dismiss the odd turbulence here and there. I’ve been fed extremely well (I thought plane food was crap!) and I’m snuggled up, in a food coma, watching rom coms and living my best life. Who would have thought it. Who would have thought that I’d be here. Travelling to the other side of the world as an independent woman, doing my own thang. I may be travelling alone, but I won’t be alone more or less as soon as I step off the plane. My bestie Andrea, is waiting for me on the other side. Imagining that right now is making me so happy. Imagining us making eye contact after not seeing each other for 9 months irl is getting me so excited. We’re going to have such an adventure.